What’s super-popular, 6-feet tall and gorgeous, loads of fun, and a huge hit at every party? Interactive Animated Giant Mirror Photo Booth! This modern photo booth features include an amazing special touch-screen interface with animations and voice-guidance, a hi-resolution DSLR camera for sharp big images, and a powerful computer to make it all work. Add innovative professional photo booth software that makes it fun and easy to share on social media or email, and now you have a party. Add custom GIF animations, shoot real video, choose form 100’s of green screen backgrounds – or customize your own, and many addition customization to enhance or brand your event. This Giant Interactive Mirror Photo Booth is part of a complete photo booth package (booth, backdrop, prints, sharing, props, etc. ); and is available for open photo booth installations only. 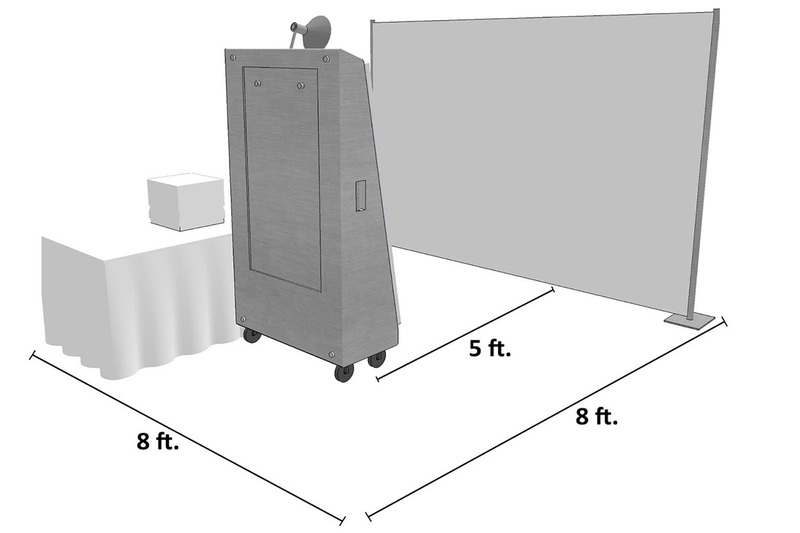 Learn more about the Difference Between Open vs Closed Photo Booth Installations. Your guests will be captivated by the giant Tower Magic Mirror Photo Booth when considering the unique combination of size, technology and modern style and function. The Tower Photo Booth makes a huge impression! And all Magic Mirror Photo Booths combine a premium Canon DSLR camera with the most advanced photo booth software for the most extraordinary experience. Watch the video below to see how easy it is for your guests to make a custom-branded animation, and then share your experience on social media and by email. One of the most popular features of the Giant Interactive “Magical” Mirror Photo Booth is the ability to customize and share selfies and media (images, video, audio and Animated GIF’s) . Guests can share by email or SMS text, Facebook, Twitter and Instagram. The giant photo booth is made for creating smiles and branding and sharing selfie experiences. Choose this exciting corporate option for sharing memorable photo experiences from high-profile corporate events and trade shows. And wedding reception guests will absolutely want to “share the love” with family members and friends that could not attend. This photo booth supports a multi-language display and voice guidance, so it speaks your language. We can customize the experience so that photo booth voice guidance speaks in most languages, and the colorful display is also translated correctly. 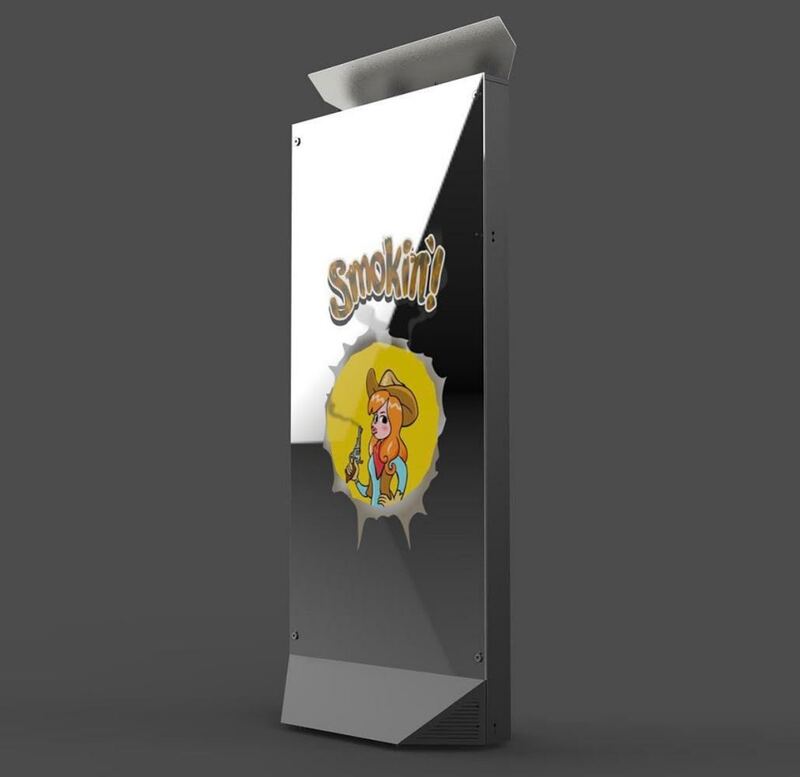 Ask the competition, few have one single interactive mirror photo booth, much less a Tower Giant Interactive Mirror Photo Booth. This mirror photo booths is very expensive to purchase and insure. The technology requires a higher-level of training and technical skills to operate. This is a big photo booth and a big investment in staff, training and equipment. A minimum of two operators are required to set-up the installation and attend the experience efficiently. 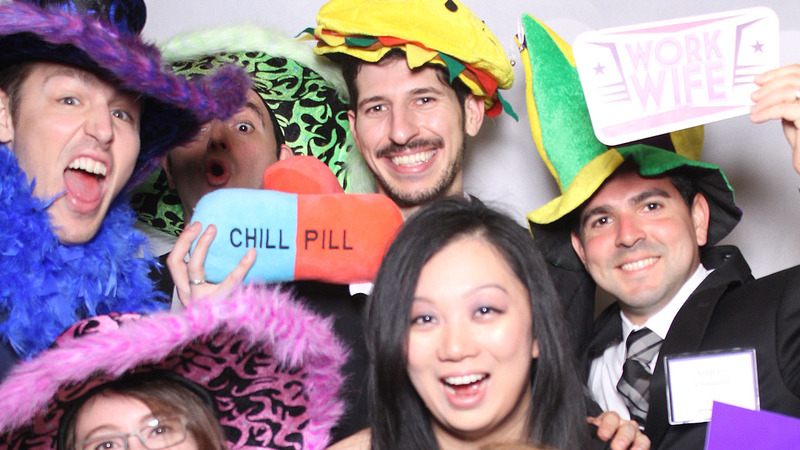 Hurry, this rare and exclusive type of photo booth is usually reserved months before an events! Call (800) 229-7278 / (800) A2Z PARTY – 7-days a week (9am-9pm). Magic Mirror Photo Booth hardware and technology is modern and powerful, but it’s also easy and fun for the guests to use (when set-up properly). 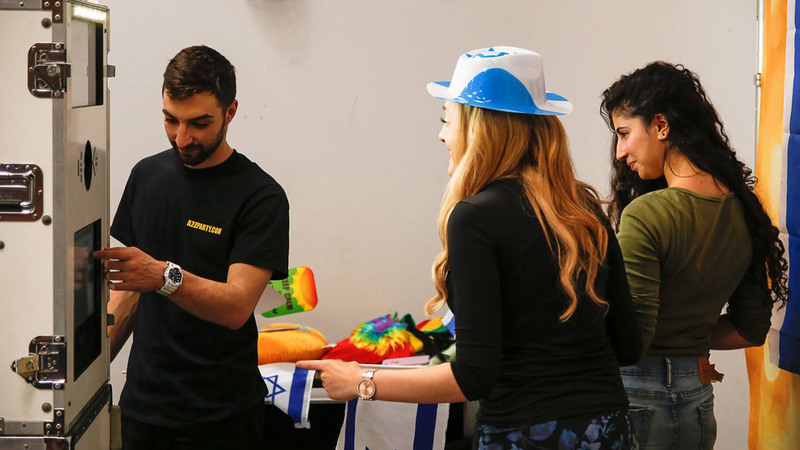 The pre-designed interactive visual and voice presentation attracts attention, and gets the photo booth rental attraction noticed. Contact us to find out more about our extraordinary Tower Magic Mirror Photo Booth! Reservations can be made via the 212photobooth.com official website, as well. Make your event one no one will ever forget by renting our new 87″ Tower Magic Mirror Photo Booth may just be the perfect choice for you. We have over +200 premium animations for the Tower Magic Mirror Photo Booth, all ready to take your event over the top. Each animation is professionally created to offer bright and colorful graphics that engage guests. These animations are tailored to specific events and even offered in a variety of different languages. All animations maybe customized with professionally recorded voice-overs. Guests like personalizing their keepsake with this unique and interactive photo booth print signing & stamping feature. When the Signature feature is included in a workflow, guests will have the ability to draw or sign their name directly on the mirror, which will then be printed out on the final image.